Don't feed this one after midnight! 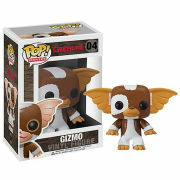 From the classic film Gremlin's, Gizmo is an adorable Dorbz Vinyl Figure. 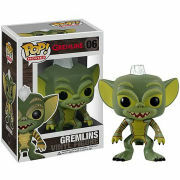 The Gremlin's Gizmo Dorbz Vinyl Figure measures approximately 3-inches tall and comes packaged in a window display box.